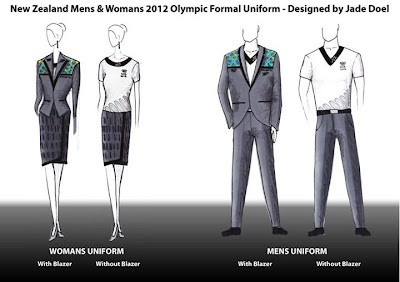 Fashion design is one of those industries that keeps the world turning and most importantly progressing. 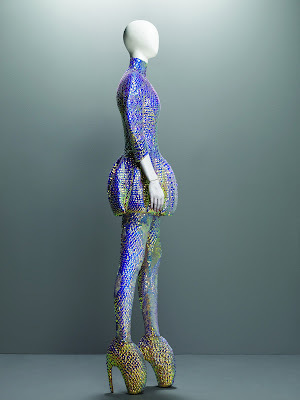 Its trends advance quicker (every six months) than any other designer industry and I believe that it offers more variety to express creativity than any other industry as well - One minute you're considering natural materials then synthetic materials, colour, texture, form, weight, structure, methods, techniques and now you even have the option to make a complete wardrobe by 3D printing! How cool is that? 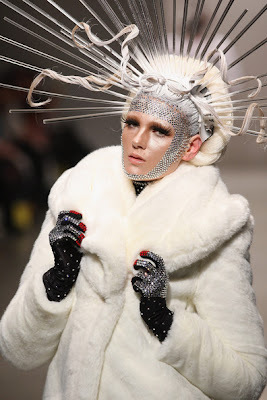 This to me is one of the reasons why I admire fashion - the more experimental the design the more I'm excited by it, because it is in these worlds where new ground is broken and new ideas are provoked. 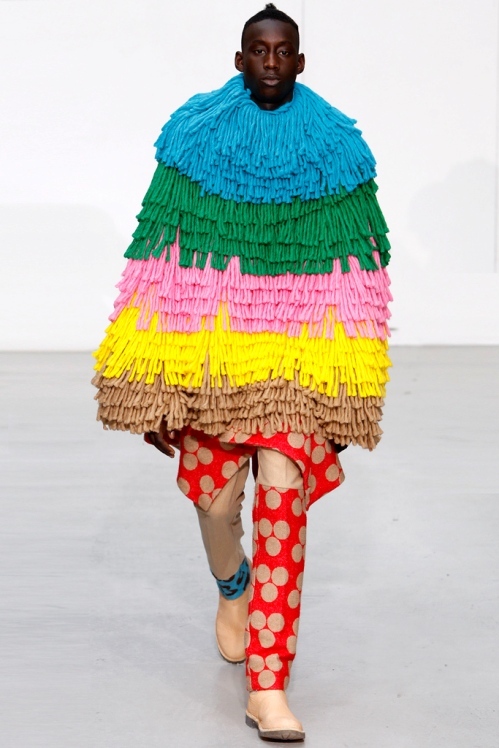 Some of my greatest fashion idols include Alexander McQueen, WORLD and Walter Van Beirendonck. All three of these designers push the boundaries of reality and the perception of what fashion is capable of by experimentation. 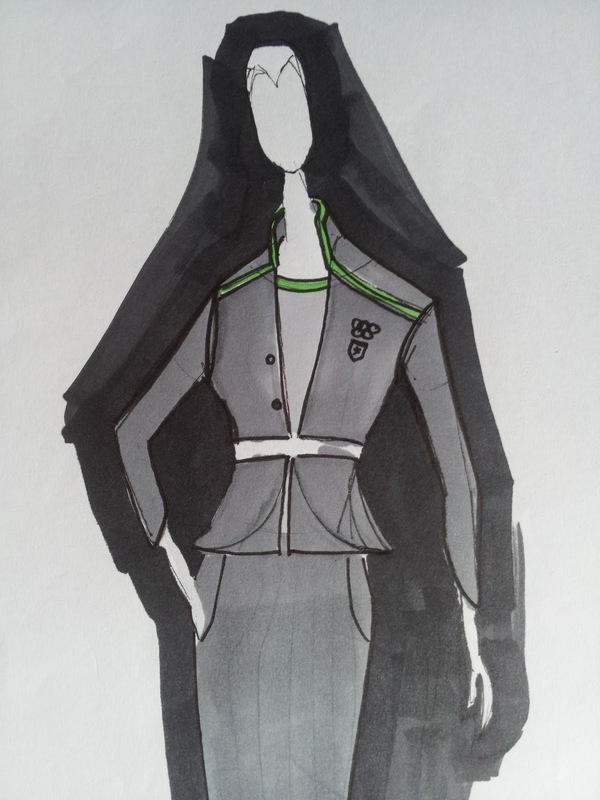 Once upon a time I wanted to be a fashion designer. I grew up around fashion; my mother was a fashion designer and as a child she'd make all her children's clothing herself. This made me appreciate the art and the amount of skill and patience it takes to make a garment. As I got older though my heart moved on from Fashion design as a career path but my appreciation for fashion lead me to working in the industry for several years during my tertiary education, mostly in retail for two New Zealand brands, WORLD and Egoist. 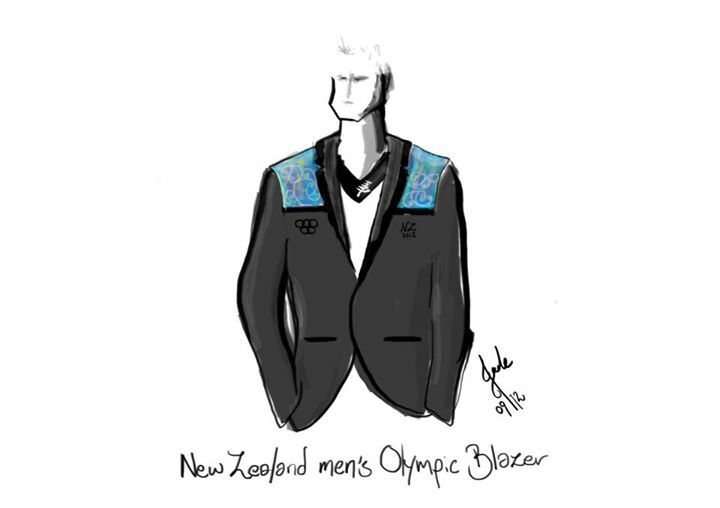 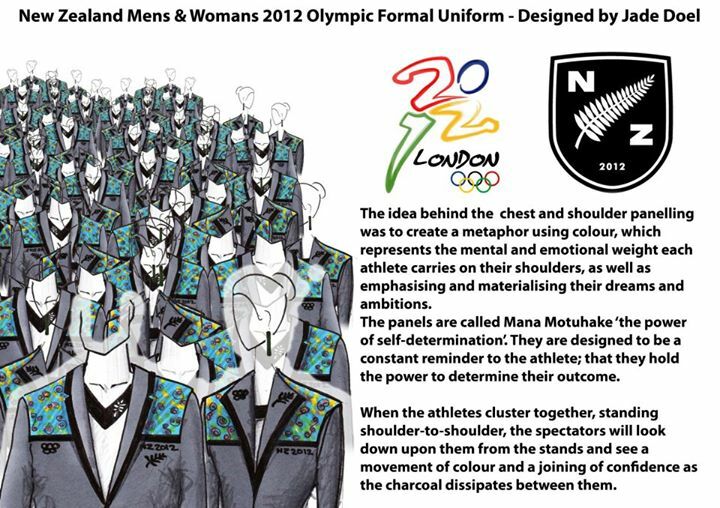 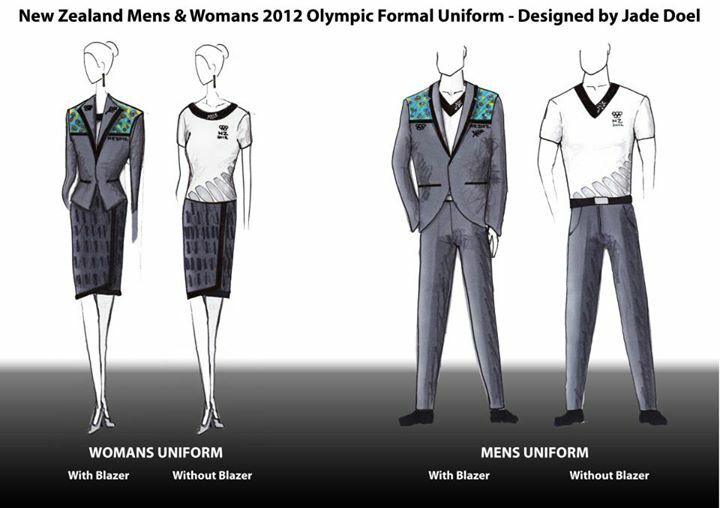 So this post is about me sharing with you a very small insight into a design of my very own, which was a response to the revealing of the official New Zealand Olympic Uniforms for the 2012 London Olympic Games, which I felt represented New Zealand athletes as fuddy-duddy, boring, conservative, uninspired competitors. 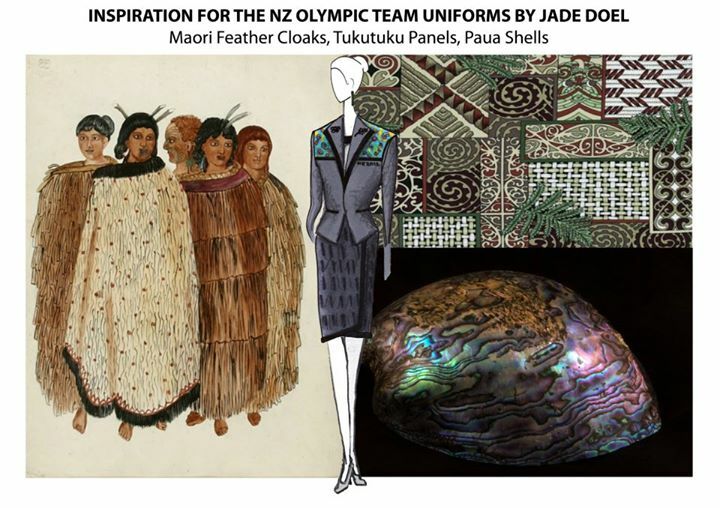 So that was that, a little too late for submission but instead of just expressing my opinion I put my money where my mouth was. I hope to share more of my traditional fashion designs in the near future, I have sketchbooks filled with drawings, so watch this space!